The state of Nebraska is one of the largest producers of beef and corn in North America. Its capital is Lincoln, but its largest city is Omaha made famous by Warren Buffett, the investment billionaire. When searching for apartments for rent in Nebraska, be sure to research each apartment and city closely as many cities in the state of Nebraska are known to be hit with many thunderstorms and in some cases tornadoes. The cities of Omaha and Lincoln, NB have varied with regards to real estate. There are plenty of condos and cheap apartments for rent in Nebraska, but prices have been known to fluctuate and are not necessarily consistent between its two most notable markets. Using an apartment finder or an apartment guide as well as a dedicated and experienced real estate agent when searching for apartments to rent in Nebraska is advisable and especially so if you are unfamiliar with the area or are moving into Nebraska from out of state. Celebrated for its open spaces, commuting in the state of Nebraska is challenging. Public transportation does exist however it is less effective outside of established metropolitan areas. Owning a car, budget permitting, is encouraged as distances to and from work are often well beyond walking range. Housing prices are lower than the rest of the country and cheap apartments are readily available in smaller Nebraskan markets. Average household income in Nebraska is well-below the national average, but the cost of living is comparable making renting and living in the state affordable at many different income levels. Prospective tenants are encouraged to research each city extensively before signing a lease. 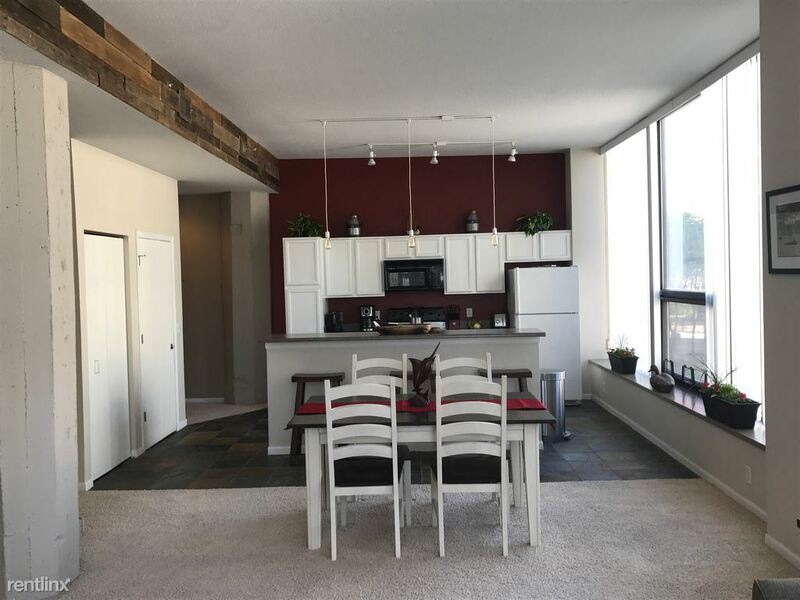 Apartments for rent in Nebraska are dynamic and offer those with a large rental budget plenty of luxury amenities to enjoy. Those with smaller rental budgets should still be able to find an affordable apartment with many exciting features. Great deals on apartments aren’t given away. If you want a discount on your rent or would like extras included as part of your tenancy you are going to need to negotiate them in. Bring a friend or relative along whose negotiation skills are strong and will add value to your discussion. Focus on what’s most important to you and be prepared to sacrifice items which are of no importance to you. Organize your checklist of must haves before starting your Nebraska apartment search. Know what you want and be reasonable with respects to what you're asking for, your budget and the market. If you are seeking brand new apartments with modern high-end finishes as well as being fully furnished and on the top floor of the building with water views be prepared to pay a healthy premium. 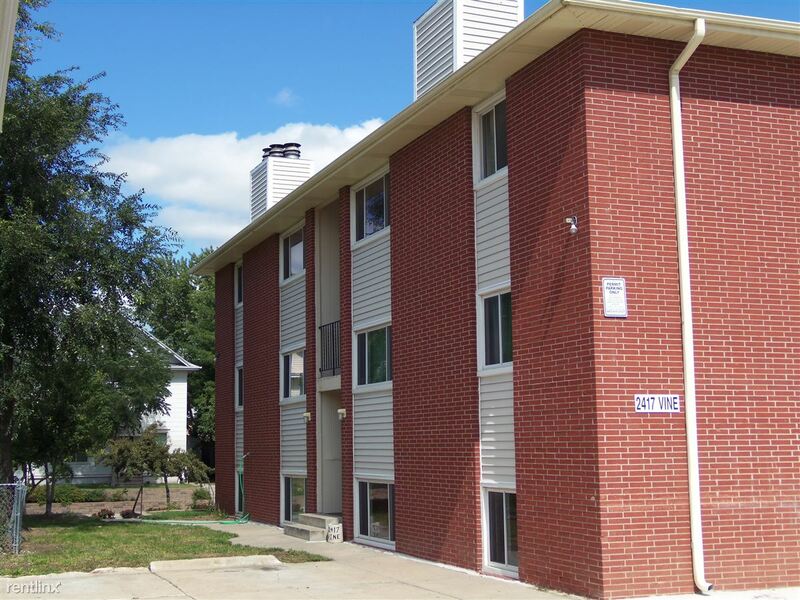 For optimum results, focus on Nebraska apartments you can afford and make sure to present a strong case as to why the landlord should rent to you. Have your paperwork complete and ready for presentation before viewing apartments. When you find a property that covers the must haves on your checklist, is within you budget and in a safe neighborhood contact the landlord and open lease discussions. Real estate agents in the state of Nebraska have a wealth of information and will work on your behalf. Best of all, they get paid commissions by the landlord which makes your engagement with them purely in your best interest. Share with them your wish list of desired features and amenities, as well as your budget, and allow them to share their thoughts on the likelihood of finding an apartment quickly given those parameters. Keep an open-mind and listen to their advice when you ultimately decide which Nebraska apartment is best for you.